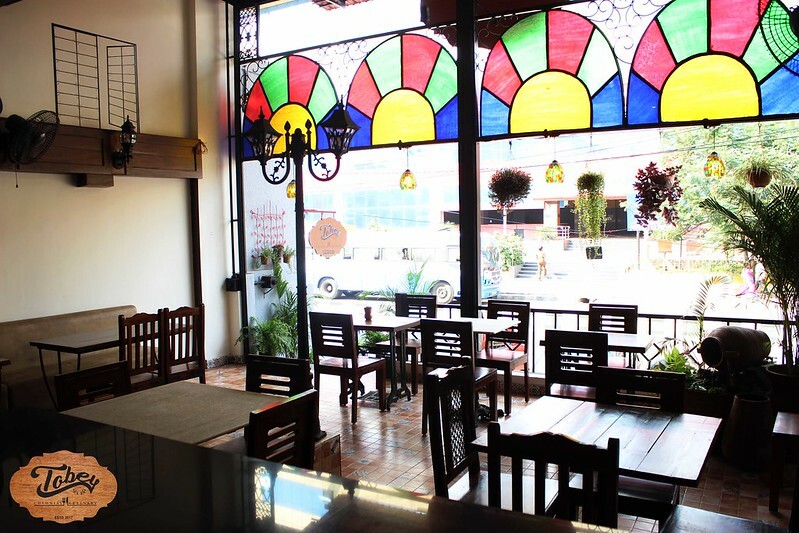 Welcome to Tobey, a place that can take you on a unique food trip down the colonial era. 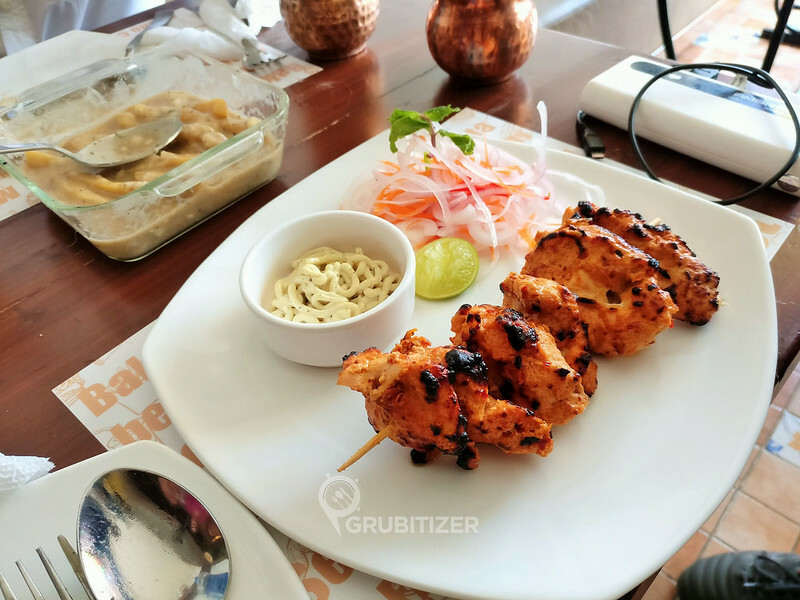 The restaurant offers an eclectic fusion of traditional Anglo and Colonial cuisine which is sure to give your taste buds a culinary trip to one of the most revolutionary eras. 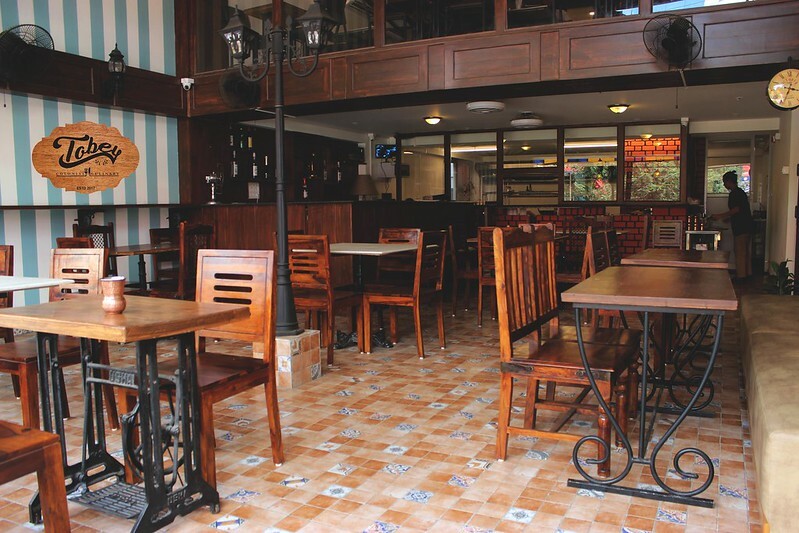 You get to experience the rich history and flavours behind some of the best ancient delicacies. 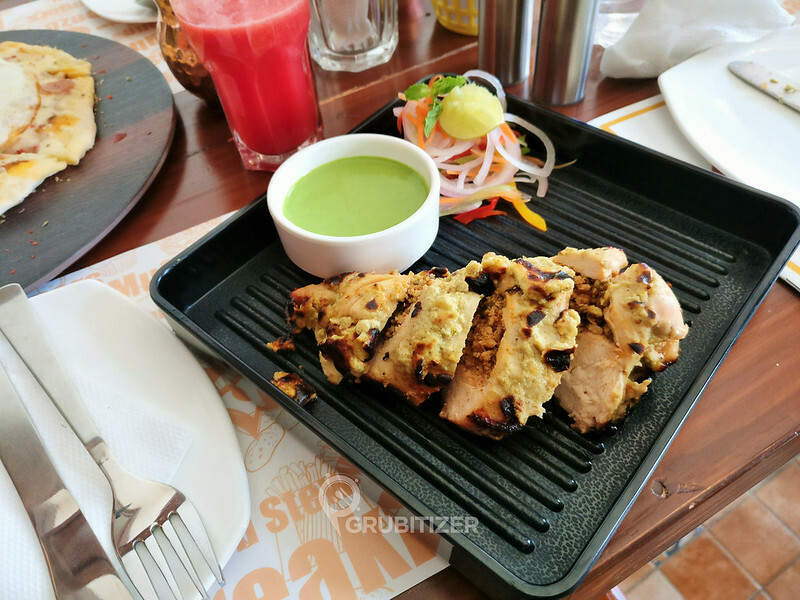 Read on to know more about this new restaurant housed in the busy streets of Koramangala 6th Block. I was here a couple of weeks back on an invite to try out their offerings and the place though new, did manage to impress me. To begin with, Tobey wraps you in a wood rich environment that emanates the feeling of a colonial home, yes with a lamp post. The coloured glasses at the entrance adds a pop of colour to the setting, combine all of this with a vintage clock, metal fans, a transistor and upcycled sewing machines as tables, all of which will surely transport you back in time. 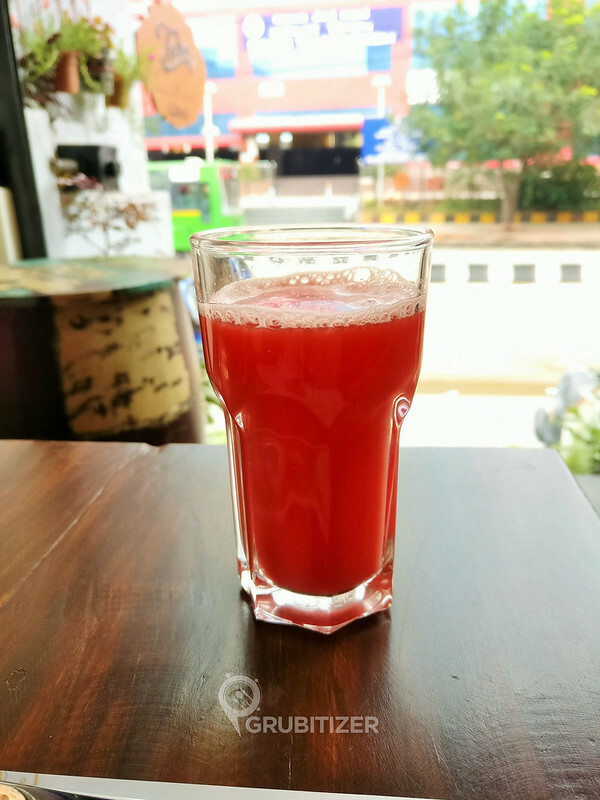 My welcome drink was a humble watermelon juice, a much-needed dose of refreshing stuff, especially on a Sunday afternoon. 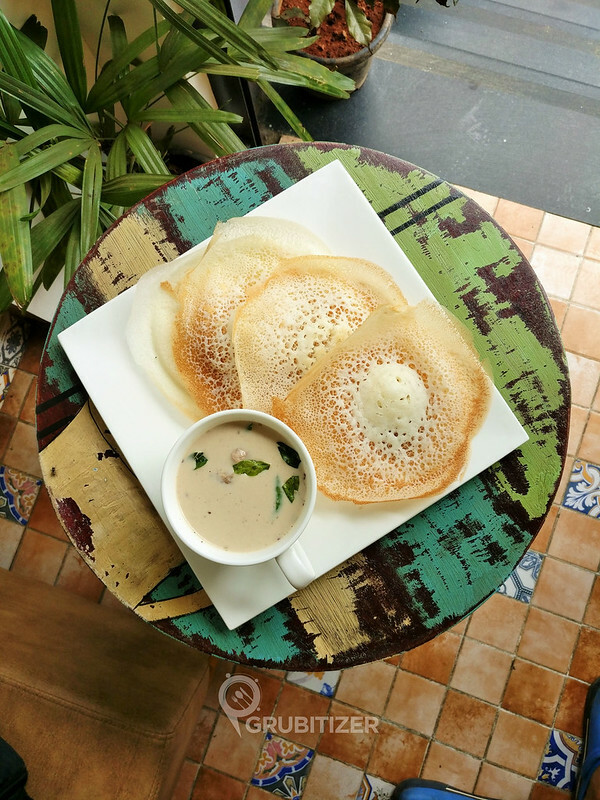 Soon it was followed by my favourite South Indian breakfast combo – Appam with Chicken Stew, it would have been better if the stew was a bit on the thicker side but overall it was great. 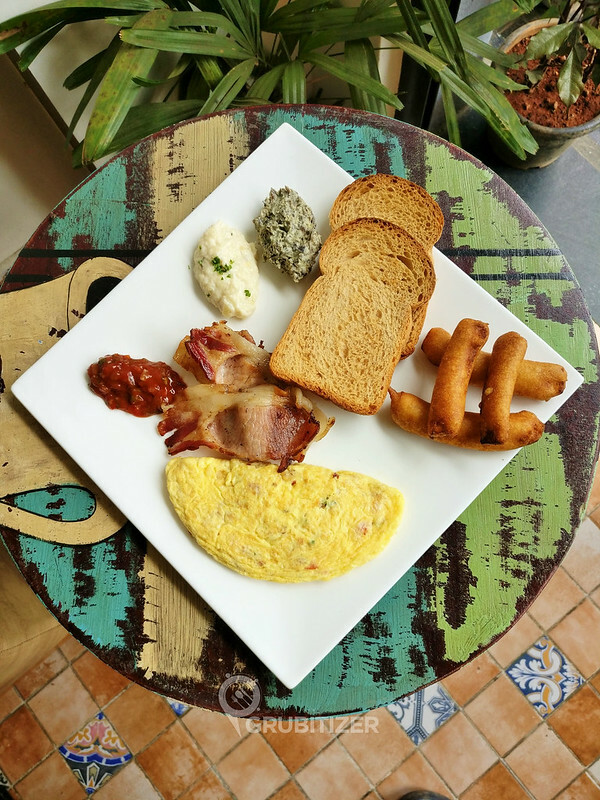 If you are craving for a king size breakfast then you must order the Captains Meal, it is a platter that has two toasts, choice of egg and sausage along with Mushroom spinach, baked beans and mash potato. 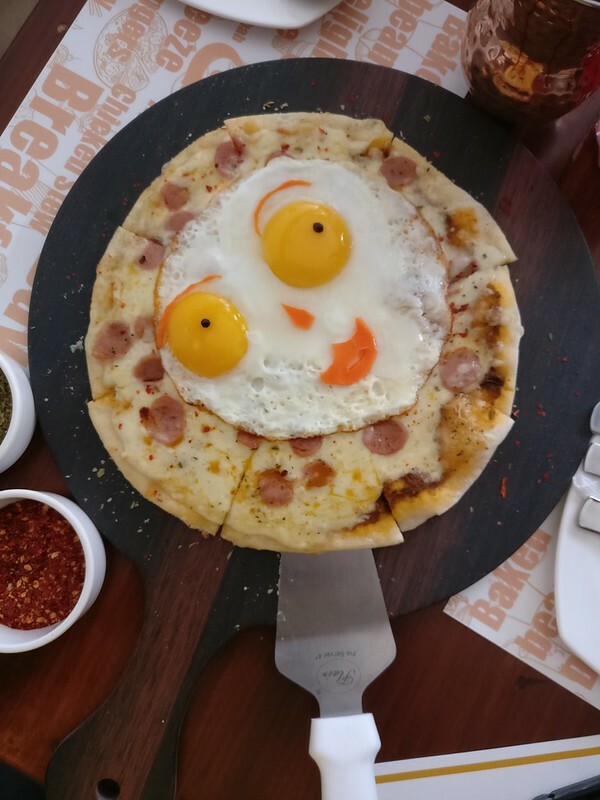 Breakfast pizza came in with some drama, the face like pizza is sure to impress kids. There are other choices in eggs, you can choose from an expansive list that comprises omelettes, scrambled eggs, egg benedict and much more. If you are the experimental kind, try the signature sides like Creamy mushroom spinach and papaya jam that are exclusively made at Tobey. From quintessential English breakfast to ancient Indian delicacies, experience the best of Anglo-Indian cuisine handpicked from places that were once a colonial colony. Amongst the regulars, Tobey offers a wide range of wholesome burgers that will put you into a food coma. 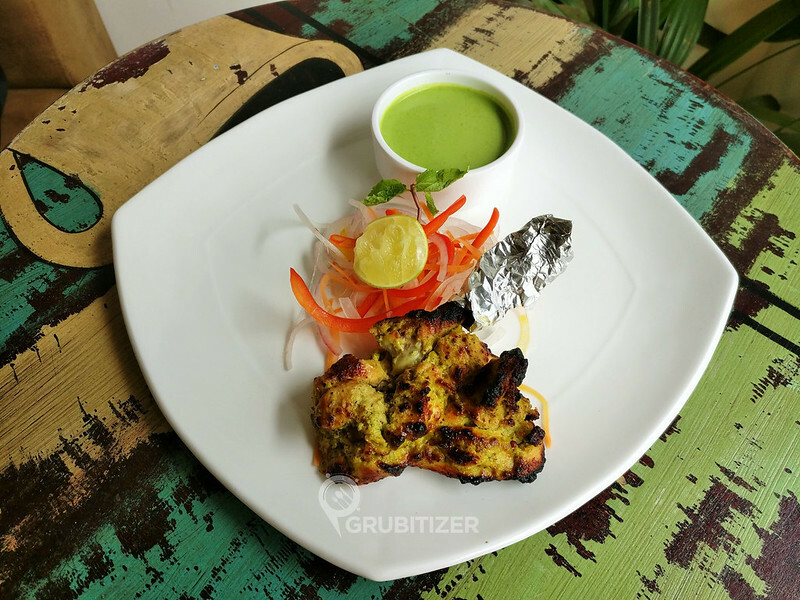 On regular weekdays, Tobey also offers Veg & non-veg platters with an exciting list of food options.